I have mentioned before that I am a member of the enthusiastic dining group called the fried chicken sluts, who frequently get together to try the Bay Area’s best fried chicken. 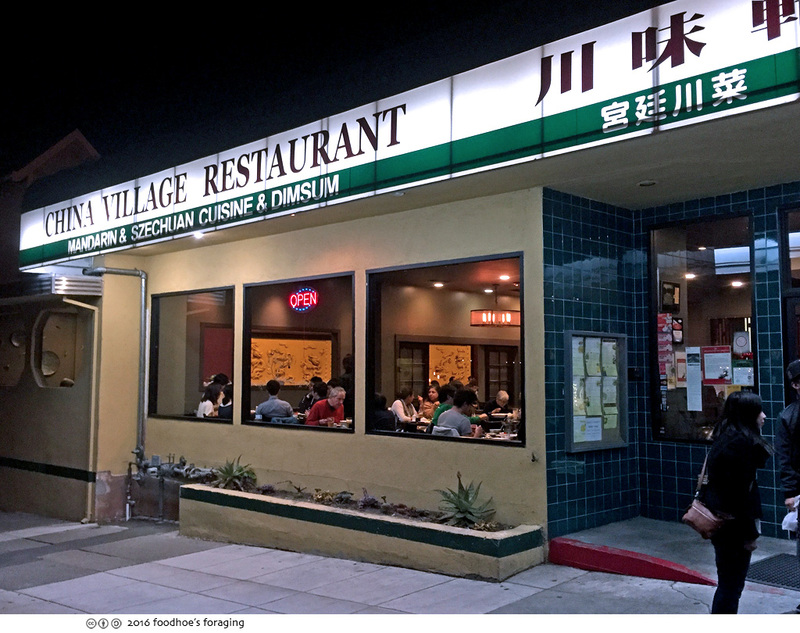 They recently celebrated their 100th event by gathering to eat the group’s favorite version at China Village for Mr. Yao’s secret fried chicken that’s not on the menu and must be ordered in advance. The owner Mr. Yao is Shandong Chinese from Korea, who strictly adheres to the heritage of Szechuan preparation techniques, and is committed to use local and sustainable products that change to showcase what’s fresh. 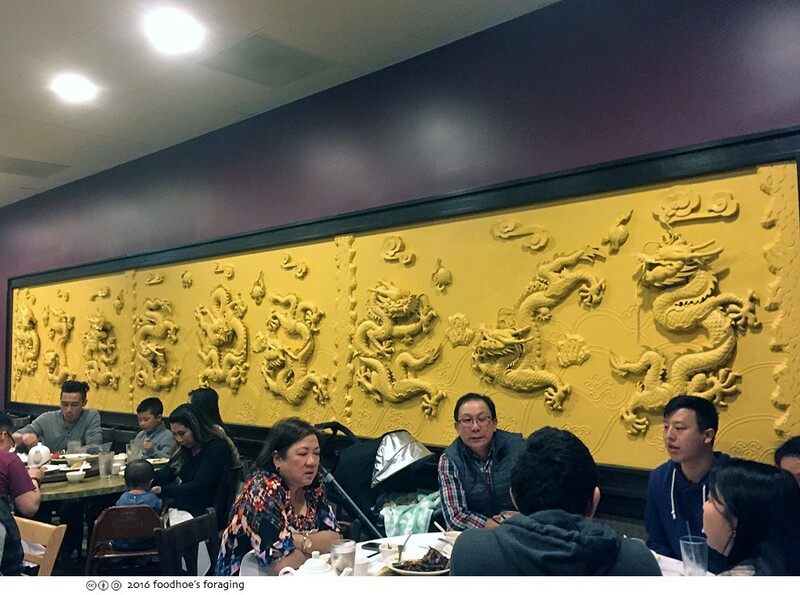 The restaurant is located on Solano Avenue out in the burbs (with plenty of street parking) and has been around for more than 15 years. It remodeled after devastating fire in the spring of 2012 and is now elegant and modern with a full bar. 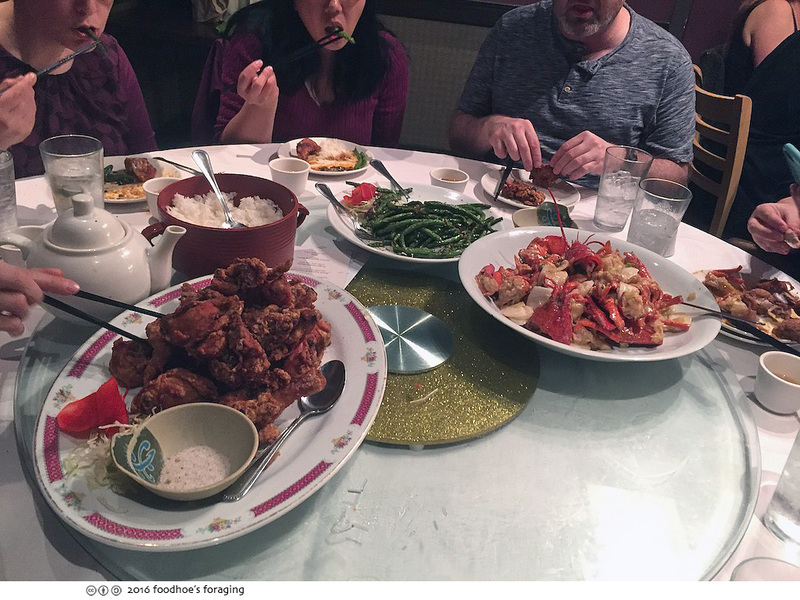 I found the group spread out between two huge round tables in the back of the restaurant, each equipped with a large lazy Susan for optimum sharing capacity. 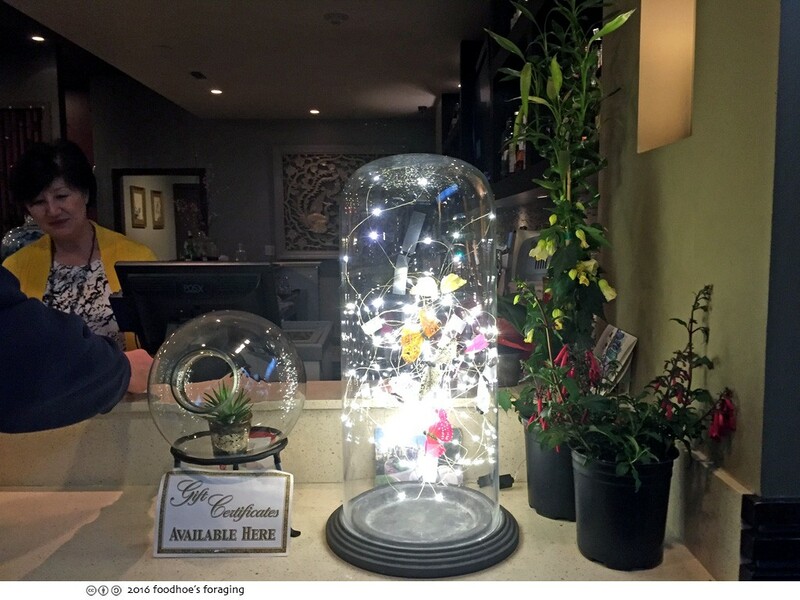 The restaurant was packed and in the beginning service was scarce, but once the dishes began to arrive, I felt that we connected with our server and the owner came out to say hello, and the meal really came together. Our host Erica had worked with the restaurant ahead of time so the menu was already decided. 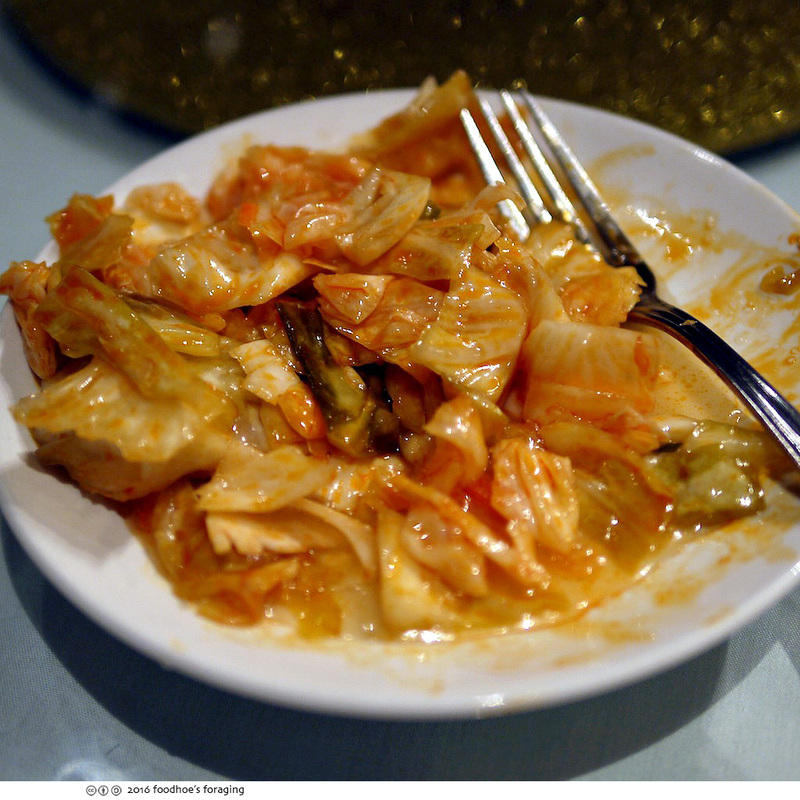 We began with a big plate piled with housemade kimchi – it had a fresh crisp texture, lightly marinated, slightly sweet and was just spicy enough to be addictive. 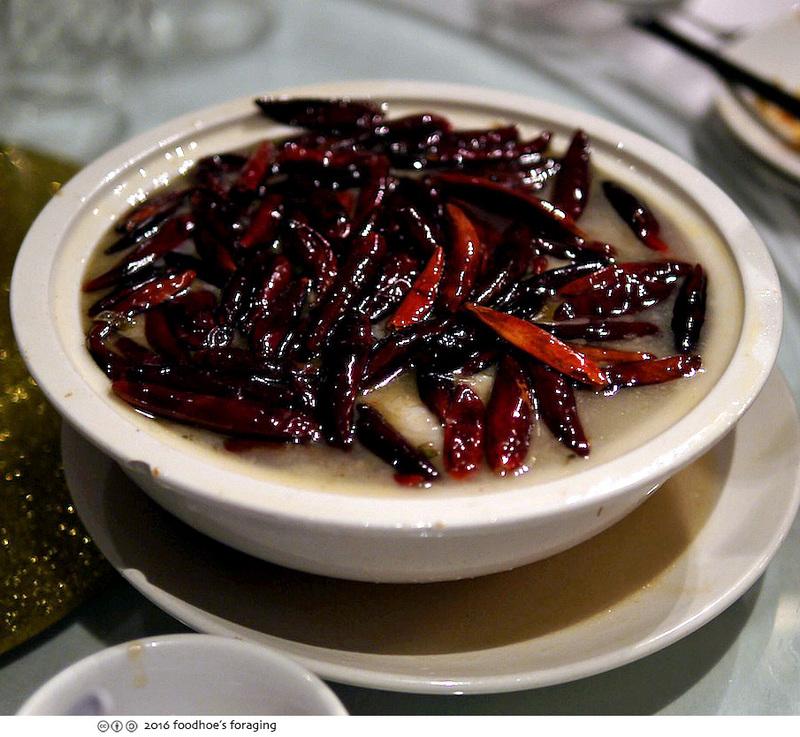 Next came the dramatic West style 1000 chili pepper fish fillet in chicken broth soup ($18.95), which looked alarming as it was completely covered with a pile of glossy charred chili peppers. 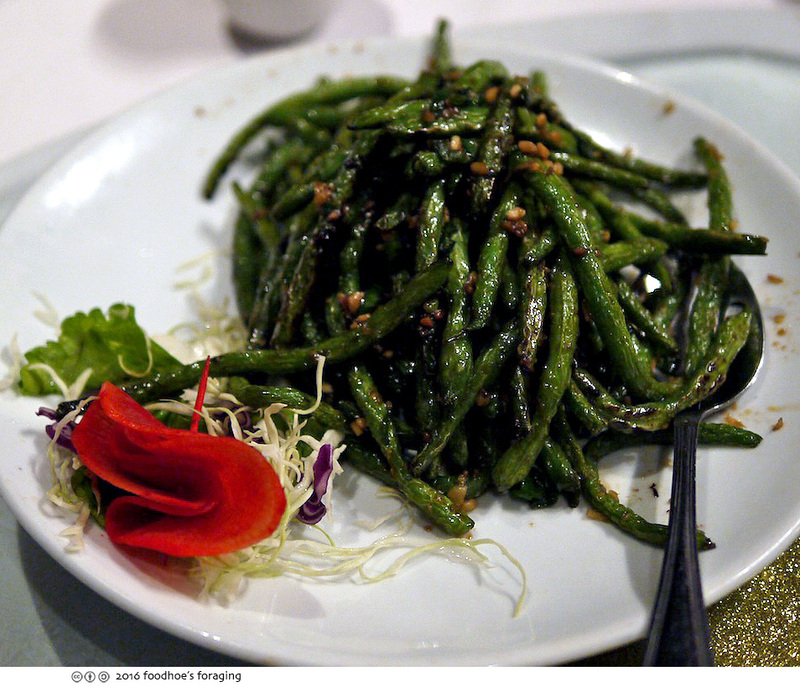 The restaurant roasts all of their chilies fresh which brings out the flavor and the server skims them off before it develops too much heat. The soup was surprisingly mild with a delicate smoky, but not too fiery, spicy taste. The broth was complex and flavorful, full of tender pieces of fish and slippery thick cellophane noodles. The server left a pod or two of chili in the soup and someone asked for the leftover chilies to take home. 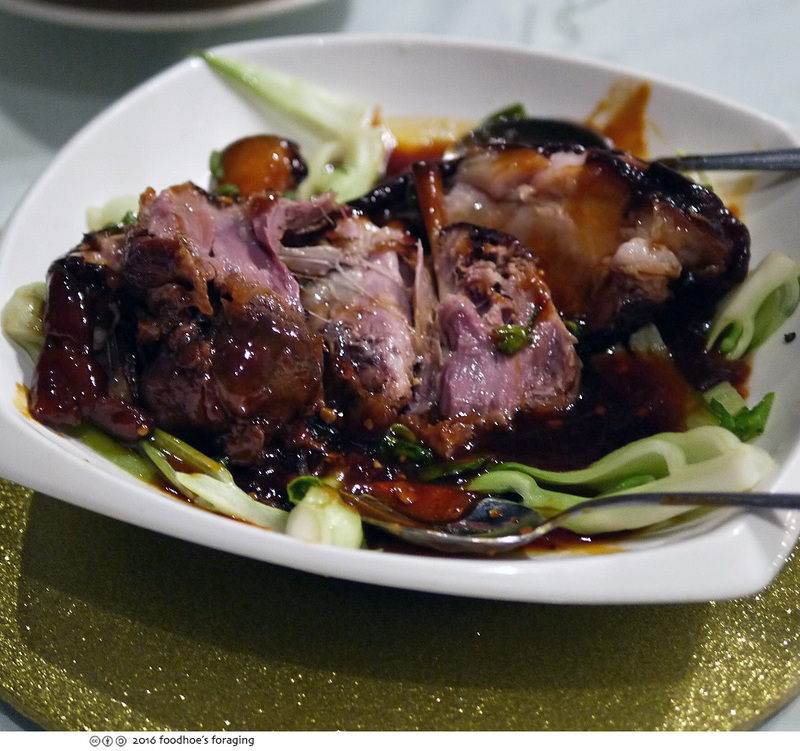 The famous 5 spice hot and spicy pork shoulder ($21.95) is cooked for 6-8 hours and made with a special five-spice mixture that infuses the luscious rich meat with a splendid fragrance. This dish is such a decadent treat, succulent and soft enough to cut with a spoon. The waiter deboned it for us and then lightly tossed the dish to coat all the meat and crunchy bok choy with the delectable sauce. 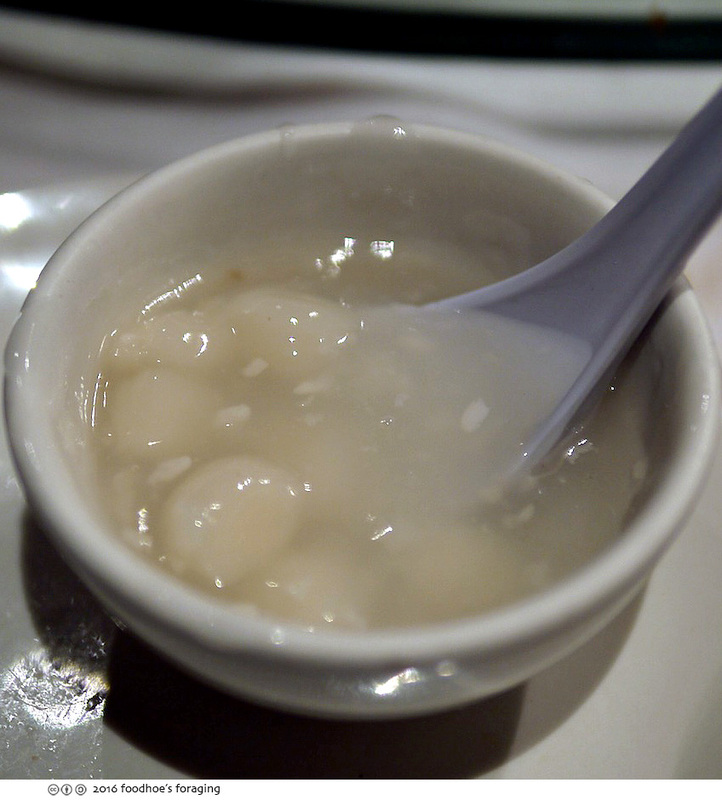 It was a gold mine of fatty pork custard and tender, gooey, gelatinous skin that melted in my mouth. 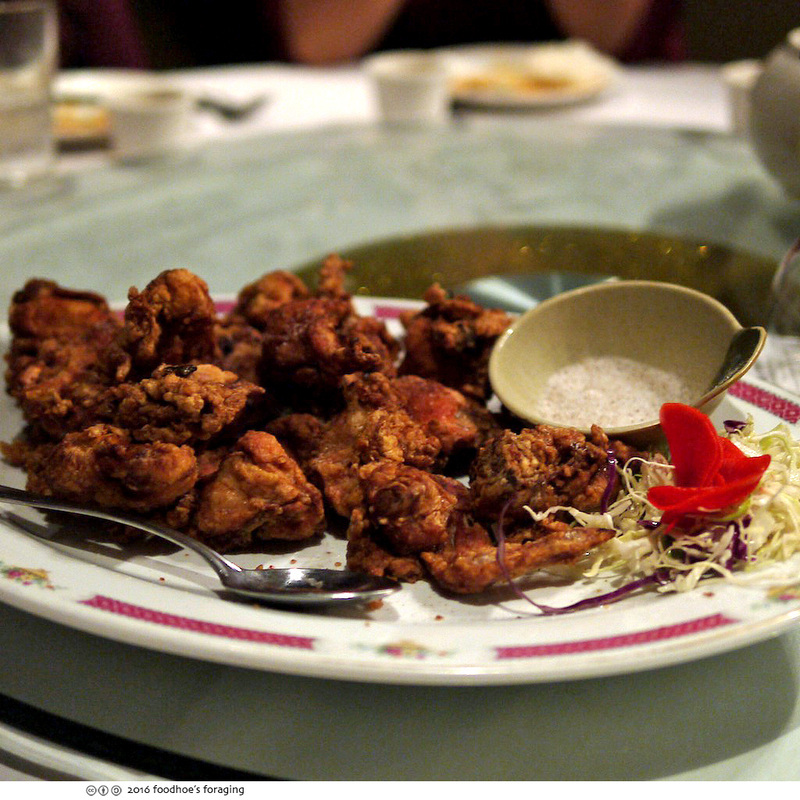 Then the moment we were waiting for, Mr. Yao’s secret fried chicken arrived. Each table received two platters. 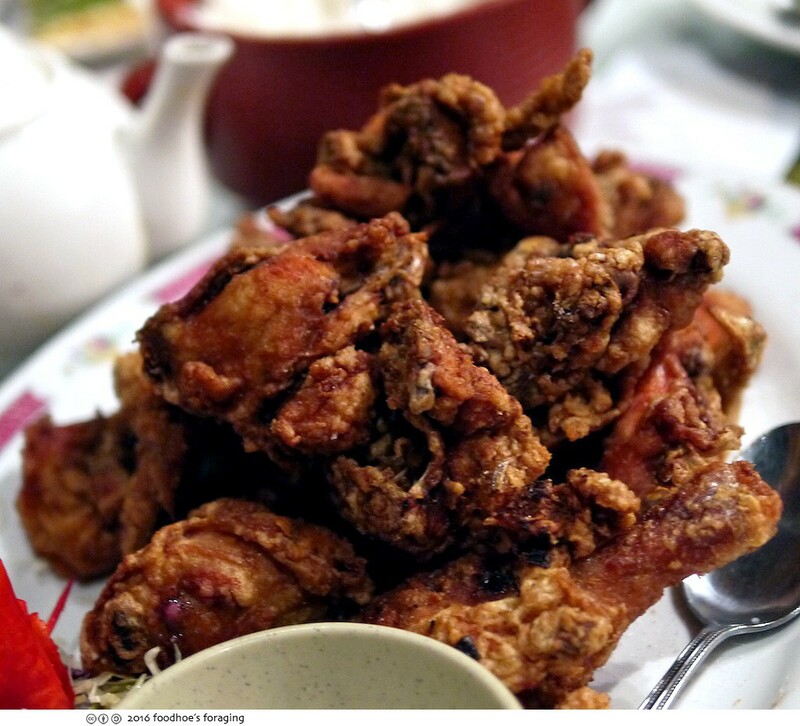 The chicken is marinated, lightly battered and then fried, tender and juicy inside with a robustly crunchy crust, and served with a spicy salt with Sichuan peppercorns on the side. A closer shot of the beautiful crispy chicken. We ate in silent reverence, and both platters were soon gone, everyone enjoying at least two pieces. The next dish was even more dramatic, Lobster sautéed with ginger and rice cakes. 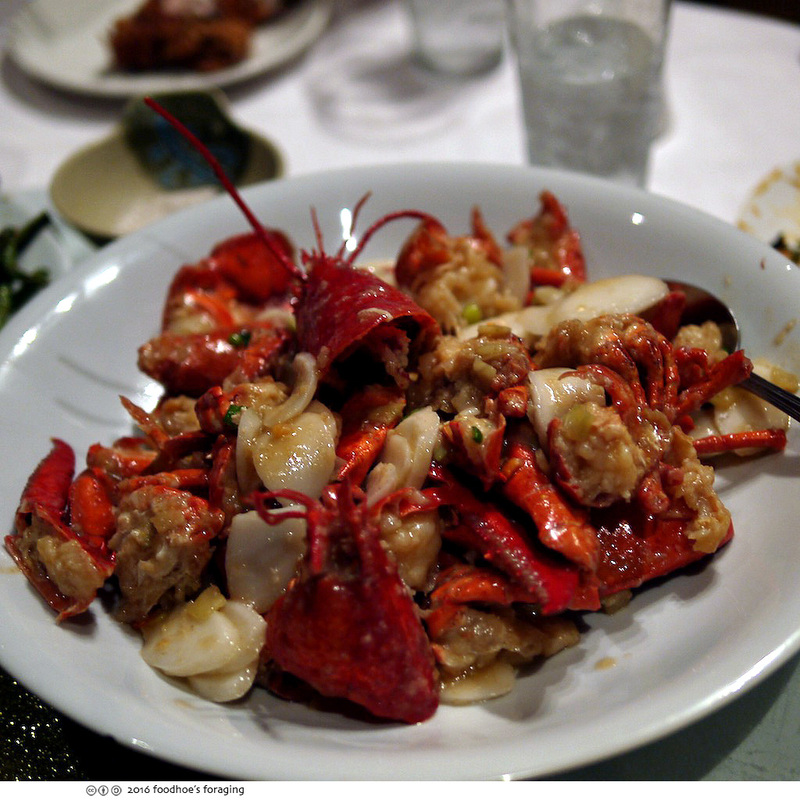 This is a classic Cantonese style dish, not spicy, just large chunks of shell-on lobster stir-fried with scallions, ginger, and chives in a lightly seasoned sauce. It’s a mess to eat, but so delicious. I could not stop eating the chewy rice cakes, even though I know they just expand and bloat up in your tummy. Our server gave us packets of hand wipes after this dish! 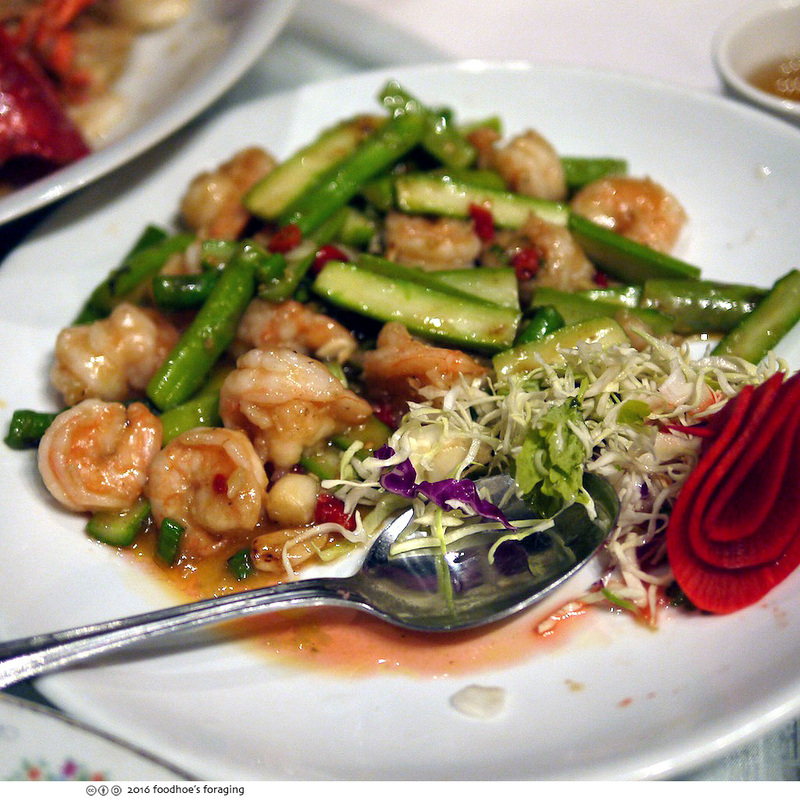 The last dish was Asparagus Prawns with Szechuan pickled peppers ($15.95), delicious and lightly spicy, the shrimp was tender and the asparagus was perfectly crisp-tender. We were stuffed but finished off the plate of Pan fried Sticky Rice sprinkled with sugar, the dense sticky rice had a nicely crisped crust, that was rich and satisfying. 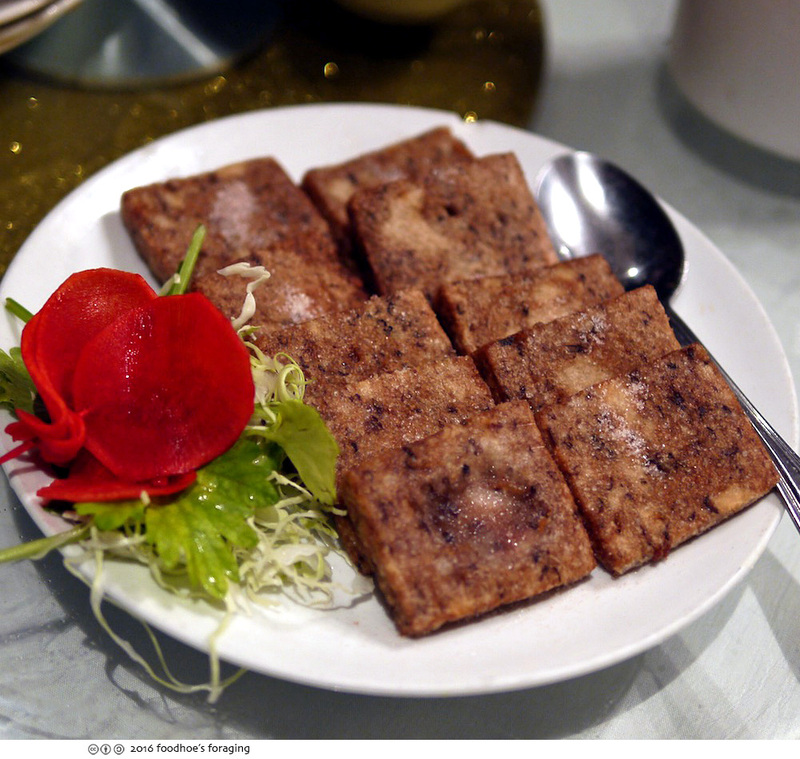 These are traditional new year’s fare meant to impart prosperity and long life, so we ate it all. 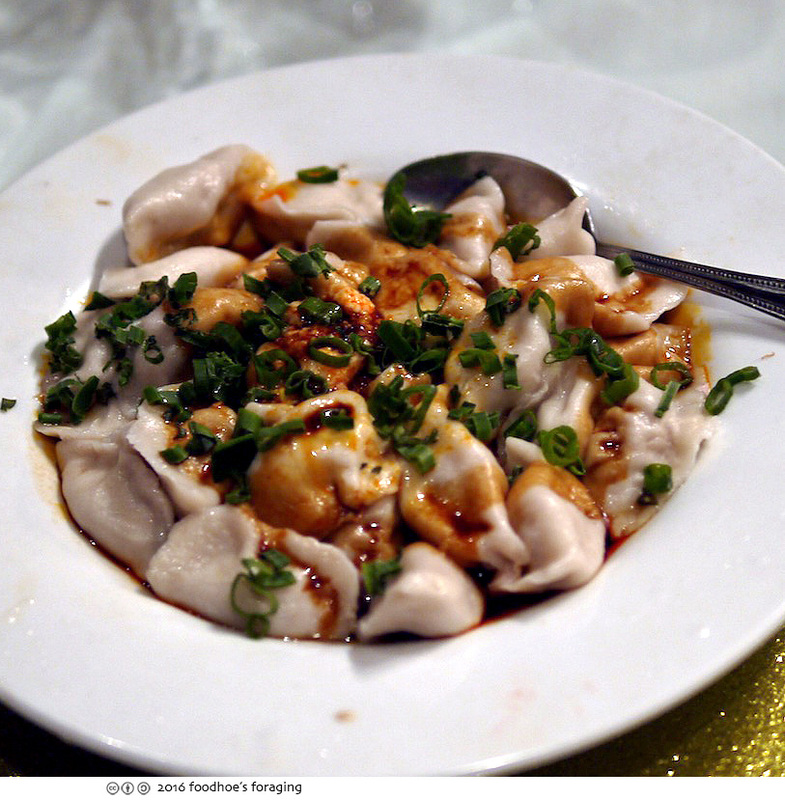 The last dish was a complementary dessert of Dumplings in Rice Wine, which has warm sweet sake and lees, which give it a slightly fermented flavor similar to yogurt and felt like a proper digestif. 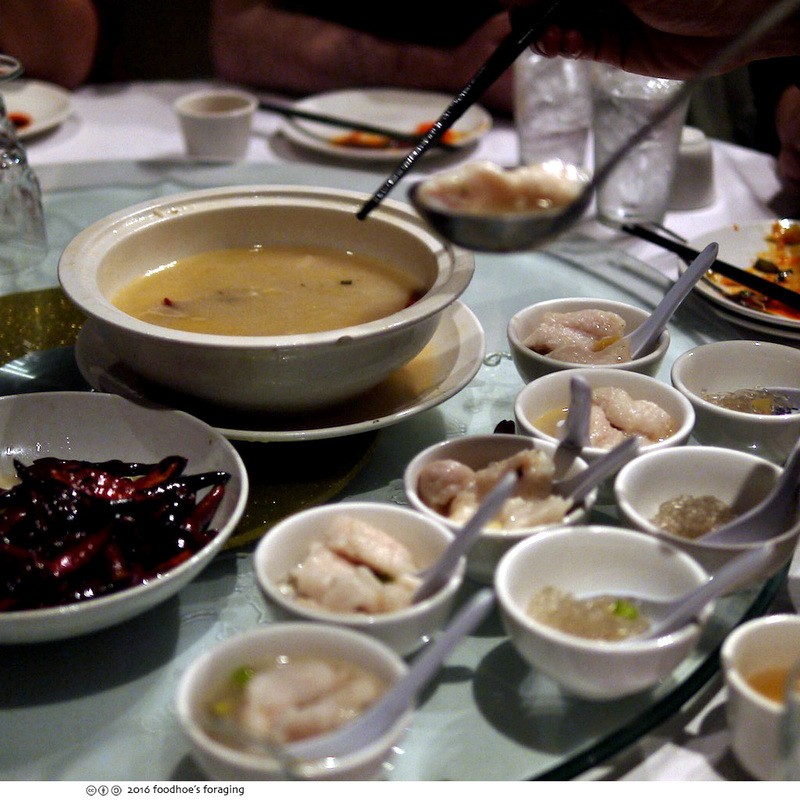 Dinner was $50 per person, which is not cheap for a Chinese banquet with no leftovers, but the everything was so delicious and well prepared that I’m already planning to go back for more 1000 chili pepper soup and to try more of their Szechuan specialties! Haha, you ate so much food before the fried chicken! 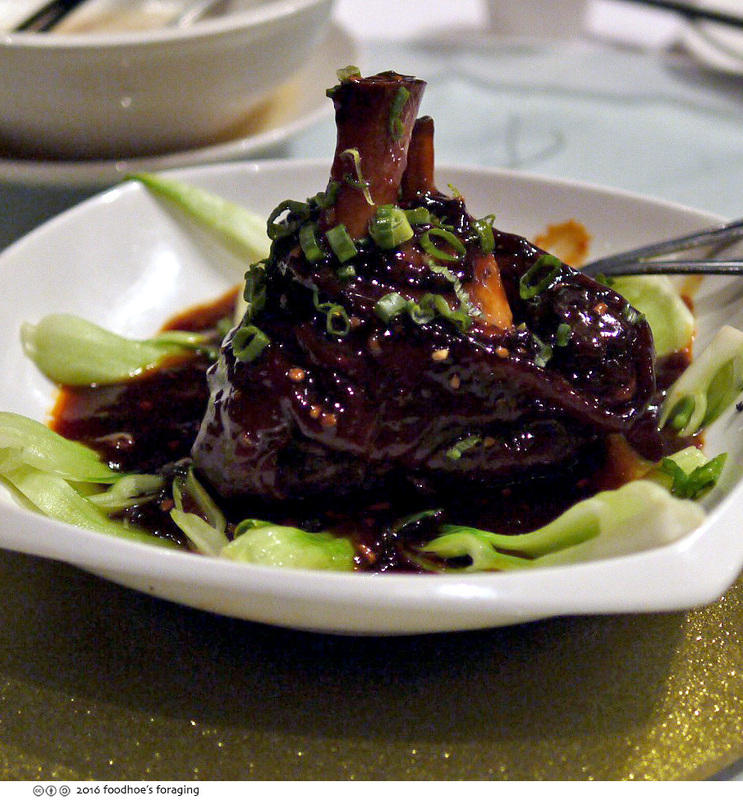 The chicken looked like it might have been dry, that’s what I’ve noticed about fried chicken at Chinese restaurants. The chili soup looked scary but it probably was because the seeds weren’t broken into. It does make for a dramatic presentation though. Hi you! I can’t believe I haven’t ever eaten at this restaurant, I think it closed for fire damage about the same time as Great China. The chicken was not dry, but it wasn’t as juicy as other places and I would have liked some spicy hot sauce too. Looks wonderful. I crack up every time you say you’re a member of fried chicken sluts :D.